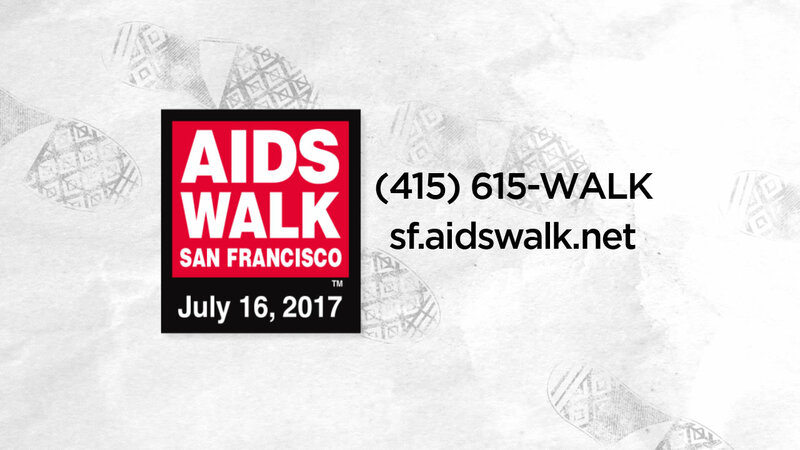 SAN FRANCISCO (KGO) -- The annual AIDS Walk San Francisco takes place on Sunday in Golden Gate Park. The 10K fundraising walk benefits dozens of local HIV and AIDS programs, such as Project Open Hand and Positive Resource Center. There is still time to register - just call 415-615-WALK or click here.